Ensure you reach your $2000 fundraising goal with these handy resources and your efforts will have a long lasting impact. 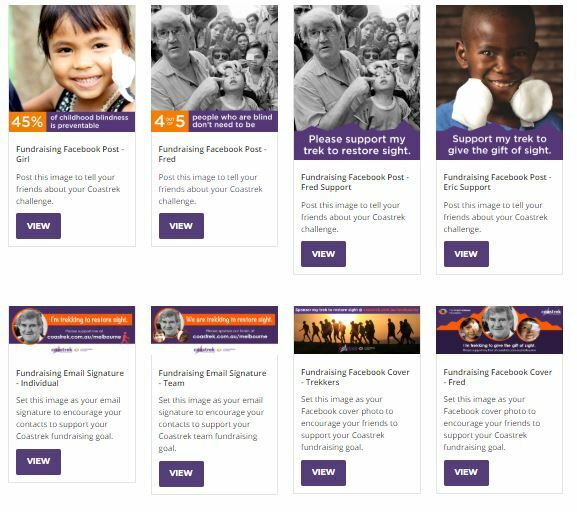 Once you are registered for Coastrek, you'll be able to find these and more amazing fundraising resources in your personal account under the 'My Fundraising' section. If you have any fundraising related enquiries or are looking for more Fred Hollows resources, please get in touch via email brisbanecoastrek@hollows.org or call The Foundation on 1800 203 691. 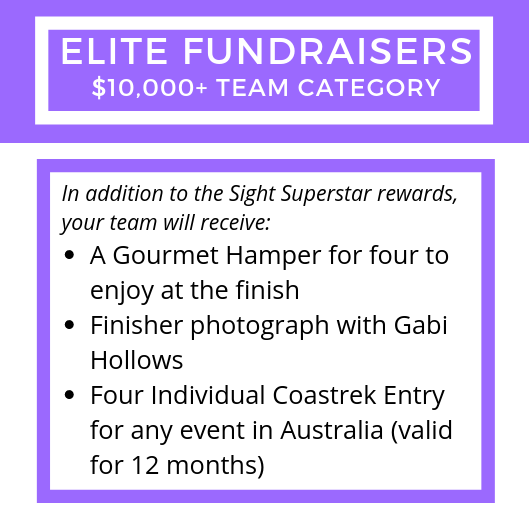 The average amount raised to help end avoidable blindness per team in Coastrek is over $3000. That's almost double what we ask you to commit when you take the challenge! 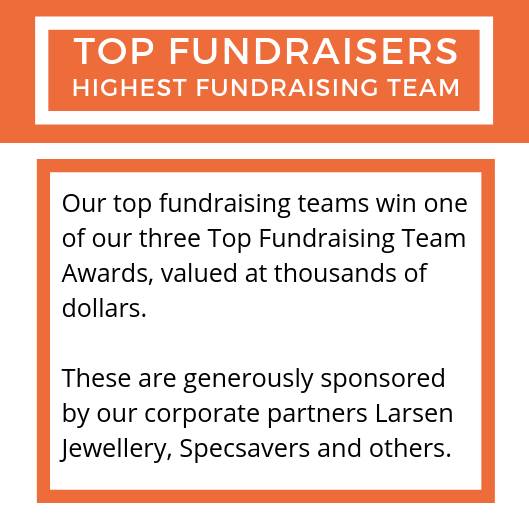 Set the bar high by increasing your team fundraising goal and you could be in the running to win these great prizes. Our work is inspired by the late Professor Fred Hollows, who had a vision of a world where no one is needlessly blind. Fred Hollows was an internationally renowned eye surgeon and humanitarian who worked tirelessly to end avoidable blindness. Coastrekkers like you help support The Fred Hollows Foundation’s work in over 25 countries around the world. Over 20 million women in the world are blind and a further 120 million women are visually impaired. Sadly, 4 out of 5 don’t need to be! Blindness in women can be especially devastating - if she can’t see, then she can’t work and can’t feed her children. Restoring sight to a woman is life changing and affects her entire family and community. She can go to work again and her children can go to school again (instead of having to look after her). Click here to see the difference your fundraising can have to a women like Thol in Cambodia. Giving these women a second chance at life by restoring their sight for as little as $25 is only possible with the help of people like you, our invaluable Coastrekkers, and your supporters. Thank you for keeping Fred’s dream alive.